The severe political, climatic and landscape changes in the Late Roman Period (LRP) and the Early Middle Ages (EMA) will have greatly influenced inhabitants of the Lowlands. This project reconstructs the cultural adaptation to this dynamic period. The key objectives are to produce detailed spatial and chronological reconstructions for three study areas (coastal, river and pleistocene sandy area) of settlement dynamics and demography, land-use systems, infrastructure, and trade relations. In order to produce detailed spatial and chronological reconstructions existing archaeological and geoscientific data and publications will be used. To study settlement dynamics and demography, location, lay-out, size, and function of known settlements will be researched. Through combining vegetation and climate data (project C) with settlement data (e.g. size, function, parcelling) for selected micro-regions, land-use systems will be reconstructed. Data on landscape changes (e.g. dynamic rivers, sea ingressions; project B) will add to the reconstruction of infrastructure (e.g. former roads, water-related infrastructure (navigable rivers, harbours, quays, ship wrecks) and (e.g. dendrochronologically reconstructed) trade relations. 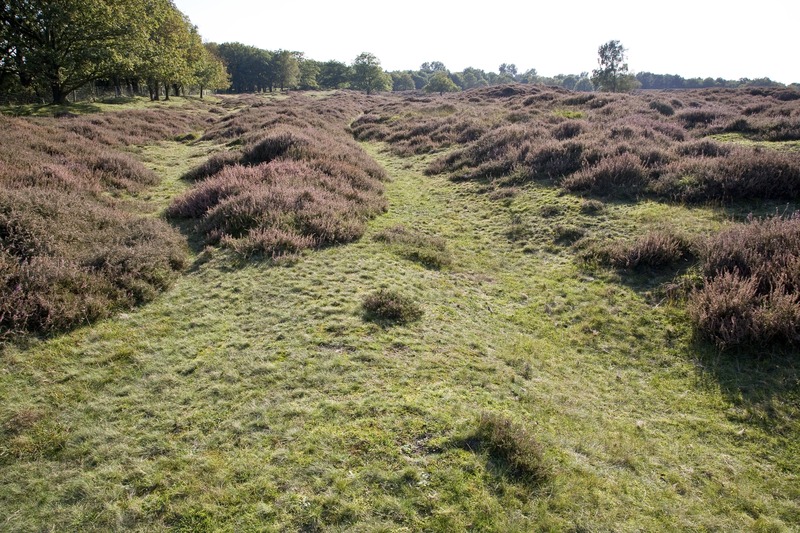 Within the overall research programme, this project will determine the existing anthropogenic factors in the LRP and EMA in the Lowlands, focussing both on how people were of influence on, and were influenced by, these changes in landscape and climate.